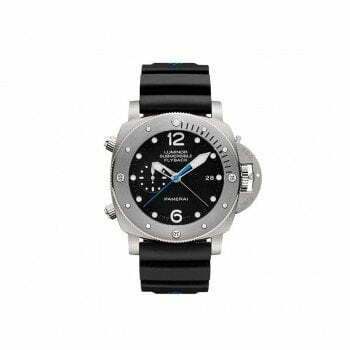 Guido Panerai establishes the company Guido Panerai & Figlio in 1860 in Florence. 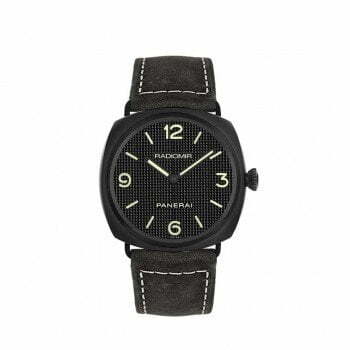 Later on, the company changed its name to Officine Panerai. But at the beginning, because of their precision engineering expertise focused on nautical precision instruments. 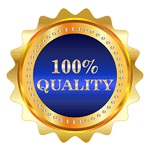 After some years they developed also numerous patents in the area of optics and precision timepieces. Starting the year 1913 the company starts to produce many kinds of equipment for the Royal Italian Navy. These types of equipment included night aiming devices, time bombs, depth gauges, and mechanical calculators. In 1915 Guido patented his own invention – the luminous substance called “Radiomir “. All the instruments using this substance can be seen even in complete darkness. Notably, the first “Panerai Radiomir” housed a Rolex movement. 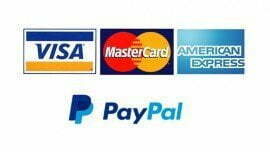 Moreover, thanks to the above mentioned luminous material the watch is easy to read underwater and also in low light conditions. In 1943 they developed their first diver chronograph “Mare Nostrum” – destined only for some navy board officers. But this model remained in the prototype status. Moreover, its reputation grows, when the Hollywood star Sylvester Stallone orders limited editions of both watches. The watches were provided with the Stallone’s nickname “Slytech”. In the same time, the watch came engraved also with the autograph of the actor on the case back of these pieces. 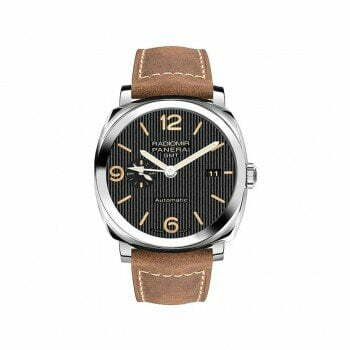 Nevertheless, the beauty of Panerai watches lives in the small and often overlooked details. 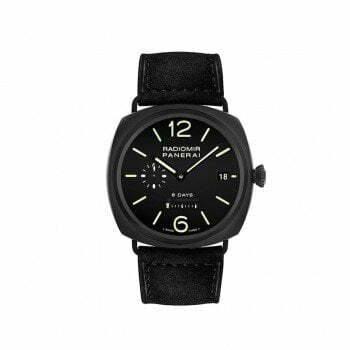 All Panerai watches comes with very strong and instantly recognizable design features, Of course, to an untrained eye, many Panerai watches may look exactly the same. But, if we look a little closer, we’ll see more differences. Let’s have a look at the variances across the Luminor, the Luminor 1950, and the Luminor Due collections. As a matter of fact, this is the hallmark of the Luminor Collection. In the first place, this watch includes the iconic crown protector with the lever. Moreover, it possesses a large cushion shaped case and also oversized Arabic numerals. Of course, its high water resistance stemming proves its Italian Navy heritage. Of course, there are some exceptions. But for the most part, Luminor cases are either 40 mm or 44 mm. 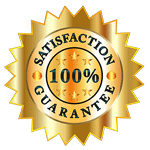 As an example, the most straightforward of all the Luminor models is the Luminor Base. In this case, the dial includes only hours and minutes hands. 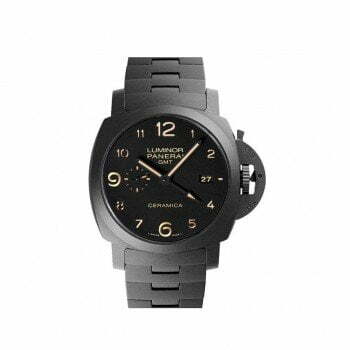 Panerai comes with the newest version – Luminor Base Logo Acciaio 44MM PAM01000. 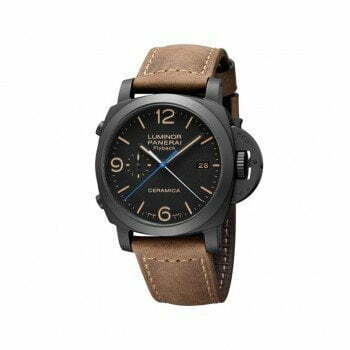 This watch is powered by the hand-wound mechanical Panerai OP I Caliber and possesses a water resistant up to 100 m.
Unlike the Luminor Base, Luminor Marina always includes a small seconds indicator at 9 o’clock and sometimes a magnifying date window, too. In fact, as its name suggests, Luminor 1950 possesses a more vintage vibe than the contemporary style of the Luminor. Taking a closer look, Luminor 1950 comes with a curvier case than the Luminor. Furthermore, the crown protector of the Luminor 1950 includes the REG. and TM engravings. Also, Luminor 1950 watches typically possesses a more exaggerated domed crystal protecting its dial. Also, these watches come equipped with an in-house movement. 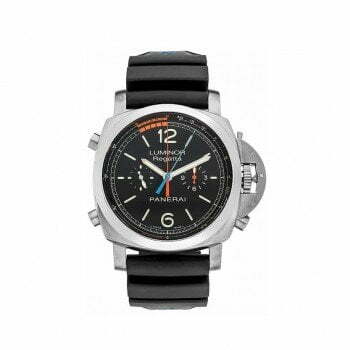 For example, Luminor 1950 8 Days GMT Acciaio 44MM PAM00233. This watch uses the hand-wound in-house P.2002 Caliber. This movement drives all of its functions including time, date, GMT, AM/PM, display, and also the power reserve indicator. 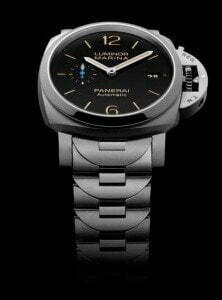 In 2016, Panerai first introduced a completely new collection. The New Luminor Due. This watch is more a high-end dress watch than a tool watch. Luminor Due turns its focus on style rather than its driving capability. In this case, the water resistance goes to only 30 meters. Additionally, Luminor Due comes with a slimmer case for easier daily wear. As an example, the Luminor Due 3 Days Acciaio 44mm PAM00676 comes with a case that’s 10.5 mm thick and runs on the new hand-wound P.1000 Caliber in-house movement. 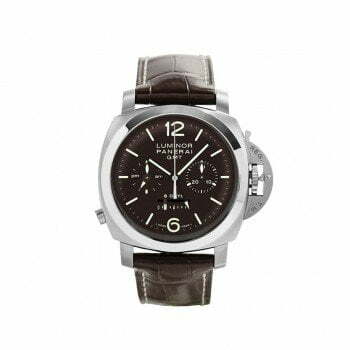 Of course, choosing between the Panerai Luminor, Luminor 1950, or Luminor Due may be a tough job. But as with all Panerai timepieces, it’s all about details.